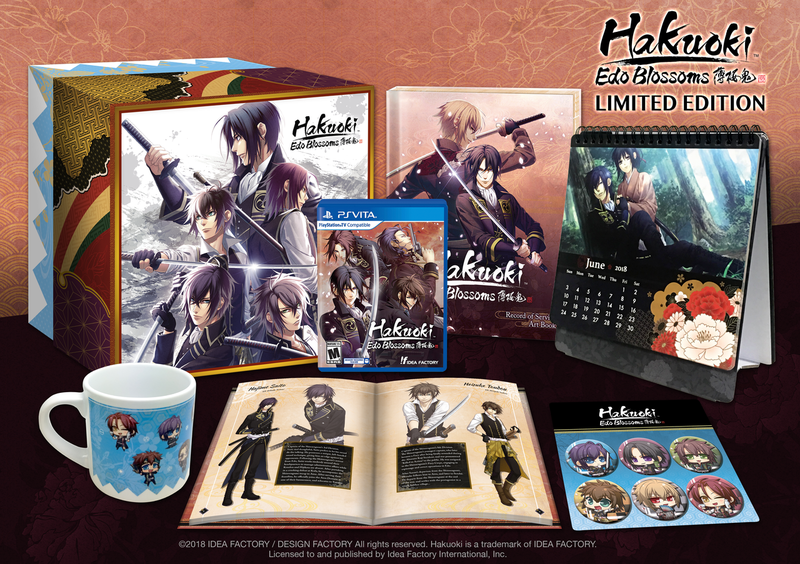 This past week, Idea Factory announced they were opening up pre-orders for their release of Hakuouki: Edo Blossoms this Spring. We have seen a lot of different stages of hype for the release of a visual novel in the West over the last few years. However, Hakuouki is in a class of its own. How can this one say such a thing? So, if the package interests you, you can follow the links below for your region. If you just want more information on the game itself, check out the main website.